Tattoos are very personal. Each one is special to the person who has them etched on their skin, especially when it comes to tattoos in honor of Mom. 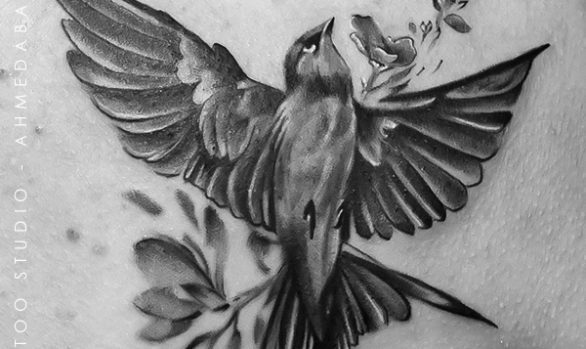 Tattoos for Mom are always beautiful in their own way – and that’s because they all have such deep meaning. From simple, classic lettering and more elaborate and colorful designs to the traditional “Mom” banner or tattoos more symbolic of Mom or something she loves, there are so many ways to pay tribute to Mom in ink. This Portrait tattoo will inspire you not only for their artistic value, but for the mama-loving sentiment behind the art.